Home / Blog / Sell on Marketplaces / Selling On Marketplaces? Is Your Brand Ready? Selling On Marketplaces? Is Your Brand Ready? Owning a brand and product can be super exciting. However, marketing and selling are a hard beast to tame. Many entrepreneurs start with social media to increase traffic on their website. You can easily connect with your potential customers, but cannot really urge them to buy them. For this, you need to go a little further. Selling on marketplaces can be one step towards increasing your sales. These high traffic websites take you closer to your potential market. So, is your brand ready to sell on marketplaces? Check out the major pros and cons and decide what’s best for your company. One of the major benefits of selling on marketplaces is that you list your products on pre-prepared potential market. This means, you really don’t have to do anything to build this market. Not to forget that these marketplaces has high number of unique traffic every day. While many visitors won’t trust your newly launched brand, selling on popular marketplaces will automatically create that trust on your product because of the trust on marketplaces. Save time on building a website and start selling right away by simply listing your products on these marketplaces. All you need is to upload your products and your products will be listed on marketplaces. While the above advantages will entice you start selling products on marketplaces immediately, but why in such a hurry? You should also go through the drawbacks of selling there. Marketplaces lets you sell products, but do not let you build your brand. Your product is just a part of the crowd. There are huge chances that people might forget your brand. With thousands of brands already sending on marketplaces, your brand gets lost somewhere in the crowd. For better brand building and more control, you need to create your very own online store. Yes, it will increase your product sales. But, will customer come again just for your product? Well, the chances are negligible. Always remember that marketplaces are not marketing channels, but distribution channels, which will just help you in product listing. Logistics is a major problem for those who are selling on marketplaces, especially on multiple channels. Also, too many orders create management problems. Failing to do this might cost you some serious damage to your reputation. 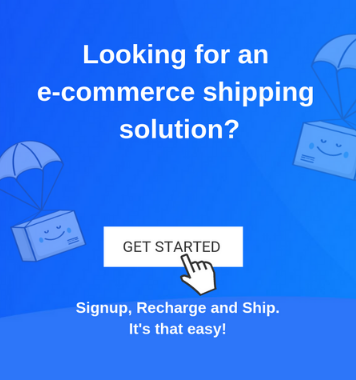 However, this problem can be easily rectified by getting an automated shipping solution, which will help you sync your products from multiple channels and lets you ship easily. 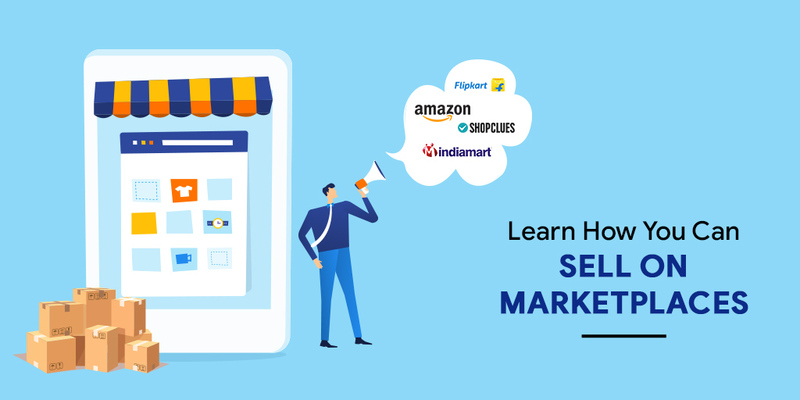 These pointers will help you decide whether to sell on marketplaces, on your own store. Or you can go for both and increase your sales as well as create unique branding of your products. This way, you can get twin benefits.